PastorsLine (PL) is basically a texting app. Thus, a contact’s mobile phone number is a critical piece of information. As a result, we did not allow you to create a contact without a mobile number. MailChimp (MC) is primarily an email app. 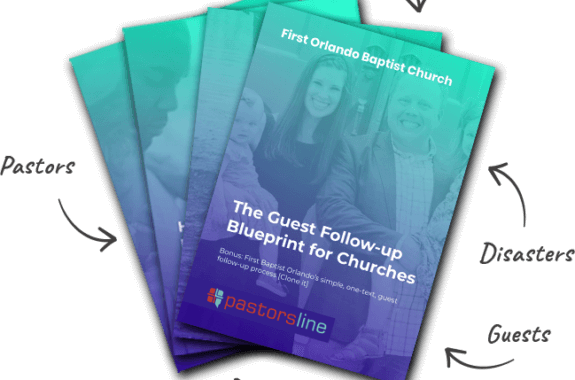 Following the PL-MC integration, PastorsLine revised the ‘contact-mobile phone number’ rule. 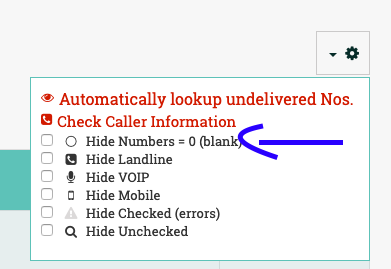 Our system now puts in a placeholder number (a zero) for any contacts without a mobile number. This means you may have contacts who have mobile numbers and those who have the placeholder ‘0’ number. When viewing your contacts, if you do not wish to see the contacts with “0” numbers, you can filter them out and “hide” them.